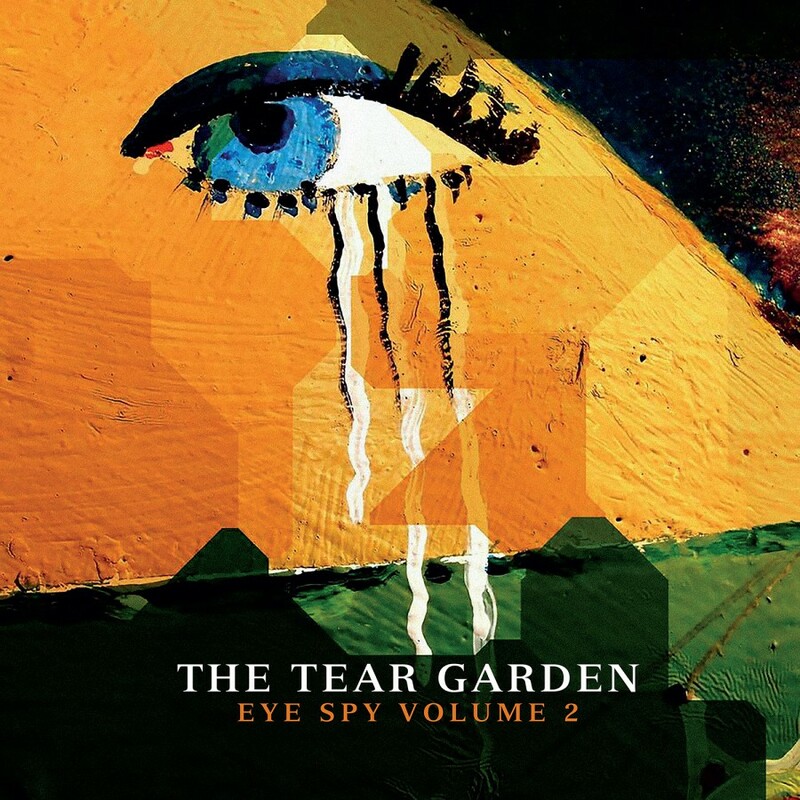 The Tear Garden was formed by Edward Ka-Spel of The Legendary Pink Dots and cEvin Key of Skinny Puppy in 1985, after Key served as a sound engineer on tour in Canada for Ka-Spel. Various other "guests" from Skinny Puppy and the Pink Dots appear on future albums The band released EPs in 1985 and 1986, combined on 1987's full length, Tired Eyes Slowly Burning. Their debut was their most electronic and mixed together the psychedelic, experimental, and industrial sounds each band was known for. Later albums veer more into the space rock style of the Pink Dots. Their most recent release from 2002, Eye Spy with my Little Eye, is a collection of out-takes from the mid-80s period. 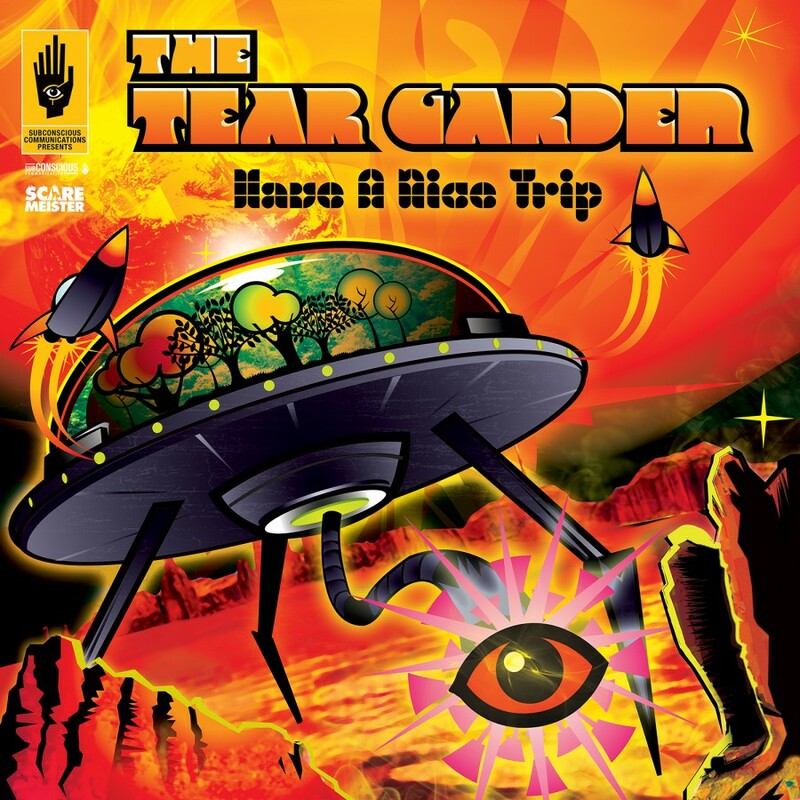 The roots of The Tear Garden extend back to 1983 when Cevin Key, on the verge of forming Skinny Puppy, struck up a trans-Atlantic correspondence with Edward Ka-Spel, the lead vocalist and driving force behind The Legendary Pink Dots. Three years later, Ka-Spel visited Vancouver for a series of three live performances with Key as sound technician, and during his visit, they recorded The Tear Garden's self-titled debut EP. In 1987, Ka-Spel returned to open for Skinny Puppy on their North American tour, after which the duo retreated to the studio for two weeks to produce the now classic electronic-psychedelic album, Tired Eyes Slowly Burning. It was during these sessions that the project's ranks began to expand, with guest appearances by Key's fellow Puppies Dwayne Goettel and Nivek Ogre. Four years later, the Garden bloomed again, this time growing well beyond the Key/Ka-Spel partnership to include not only Goettel, but a wide assortment of friends, including most of the Pink Dots. This fruitful month-long collaboration spawned two releases: an album called The Last Man To Fly, and a (very long) EP called Sheila Liked The Rodeo. Another four years passed. Four years that saw literal and figurative deaths (the departure of both Skinny Puppy and LPD from their long-time labels; the subsequent break-up of SP; the tragic passing of Dwayne Goettel) and births (Edward's son, Calyxx; Download; Key's return to Nettwerk). In late December, 1995, in the midst of this turbulence, The Tear Garden gathered once more, perhaps to attempt to trigger the dawn of a tranquil new era. 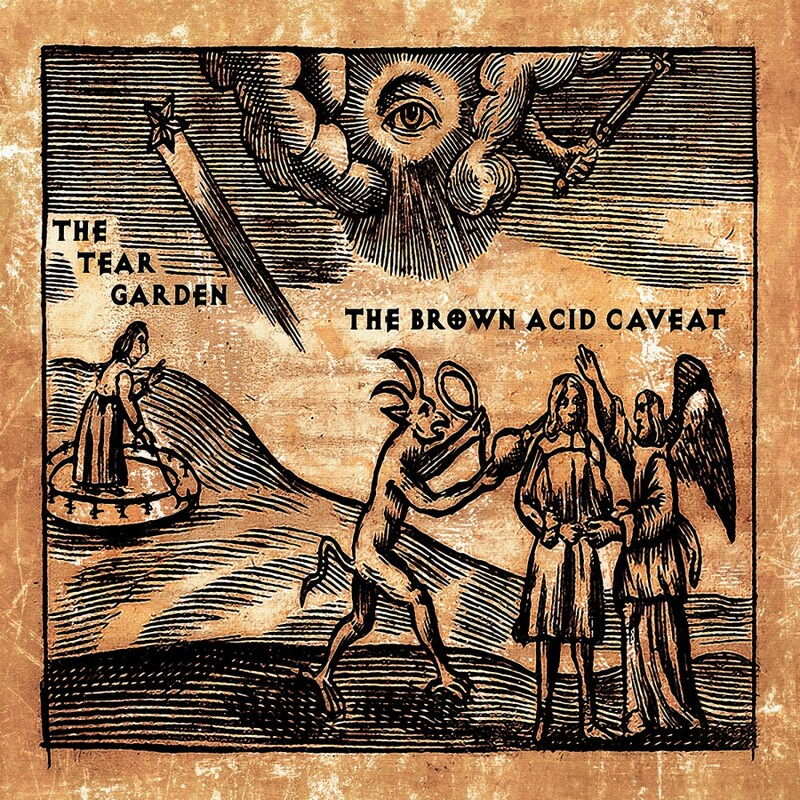 The result was To Be An Angel Blind, The Crippled Soul Divide, an album of fragile and powerful beauty that digs even deeper into the psychedelic underground than its predecessors, adding a range of influences from dub bass to country slide guitar, all the while retaining the dark electronic melancholy that has become the project's signature.